Do you love anime? How about One Punch Man – a show about a powerful but aloof superhero wannabe? Well if you do, you aren’t alone. 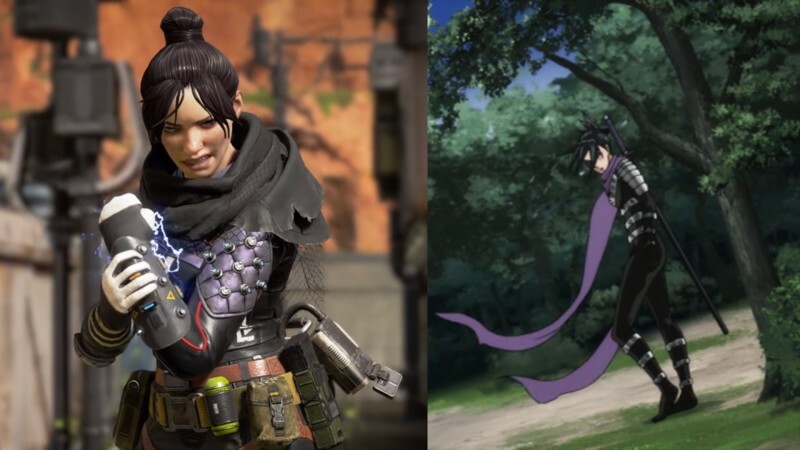 The team at Respawn may have hewed too close to a character from One Punch Man in their design of Apex Legend’s Wraith. See if you can spot the similarities between Wraith and One Punch Man’s Speed-o’-Sound Sonic, in the comparison shot above. This isn’t the first hint that Respawn contains some anime fans. Titanfall’s story of a soldier befriending his robot companion may have taken inspiration from Gargantia of the Verdurous Planet, a show that follows . . . a soldier fighting alongside and befriending his robot companion. Read our review of Apex Legends, or you can learn about how Respawn has pushed for more diverse characters here. Clearly Respawn likes their anime – and this could just be a fun coincidence more than anything – but it’s neat to see where developers draw their inspirations.